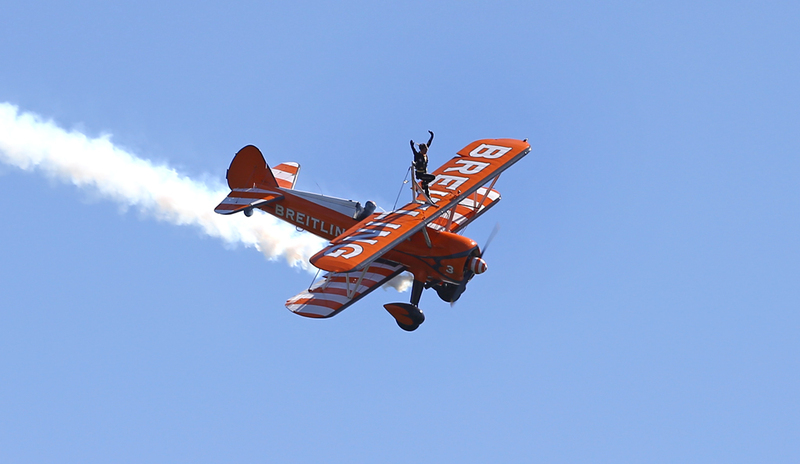 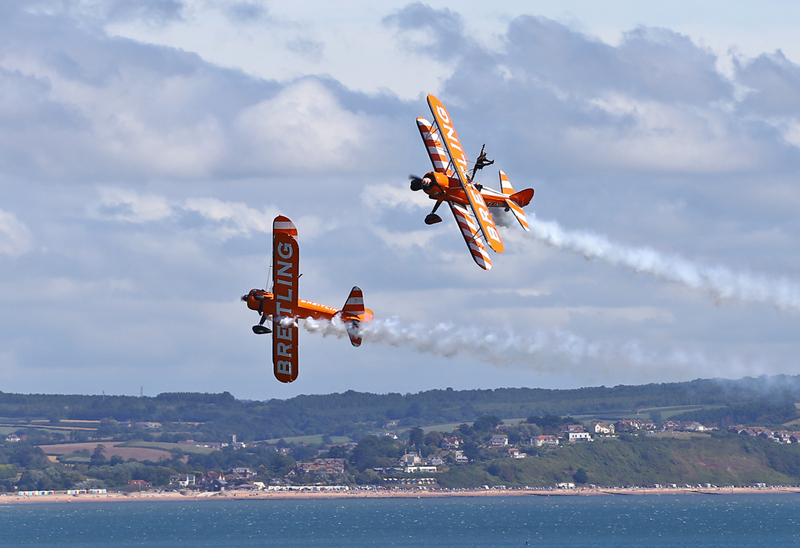 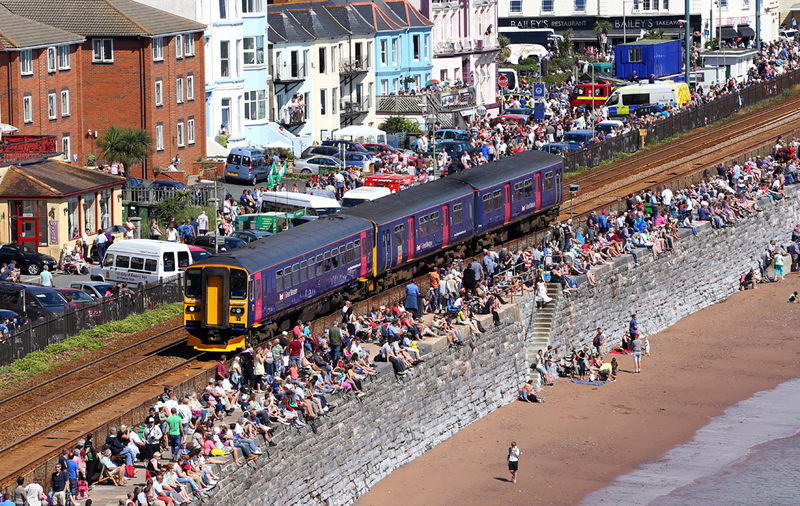 After several years of poor weather, a change of date and a superb lineup of aircraft, the sun finally shone at Dawlish Air Show in 2013! 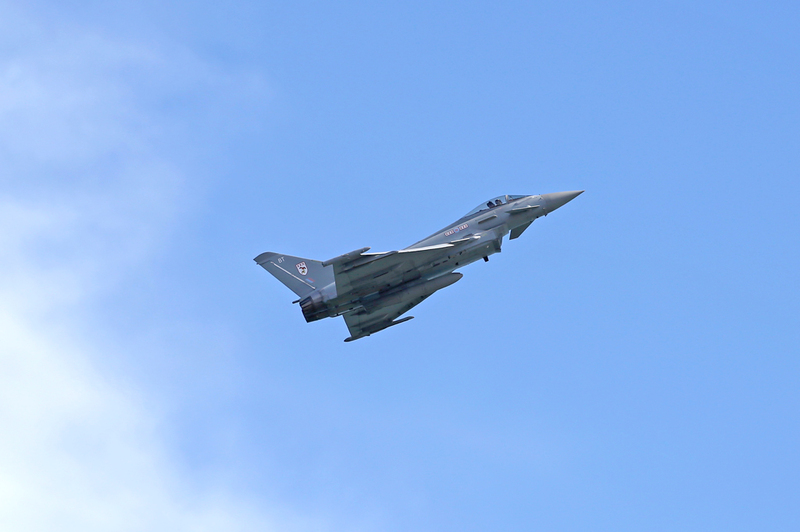 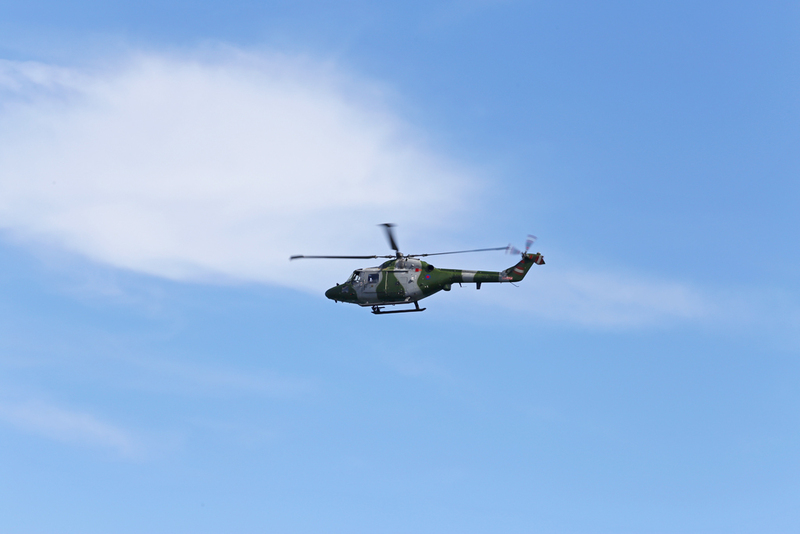 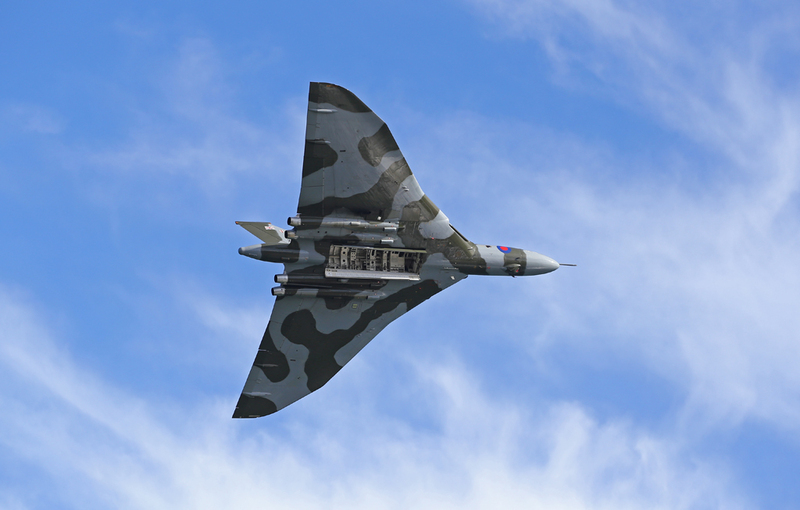 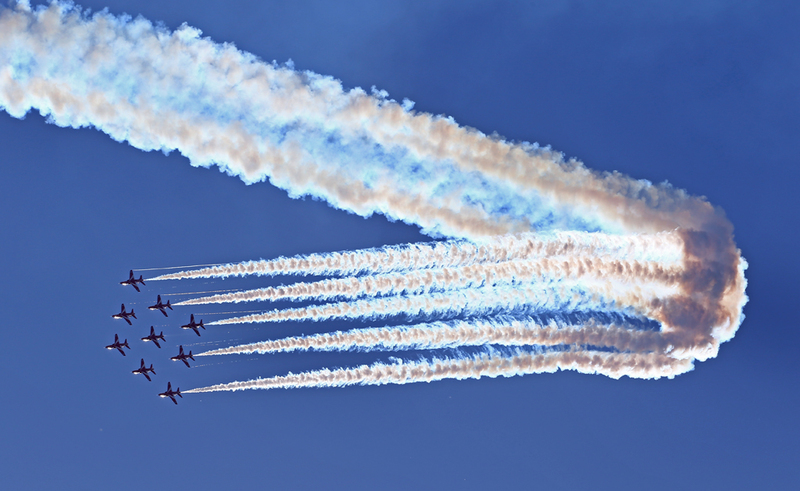 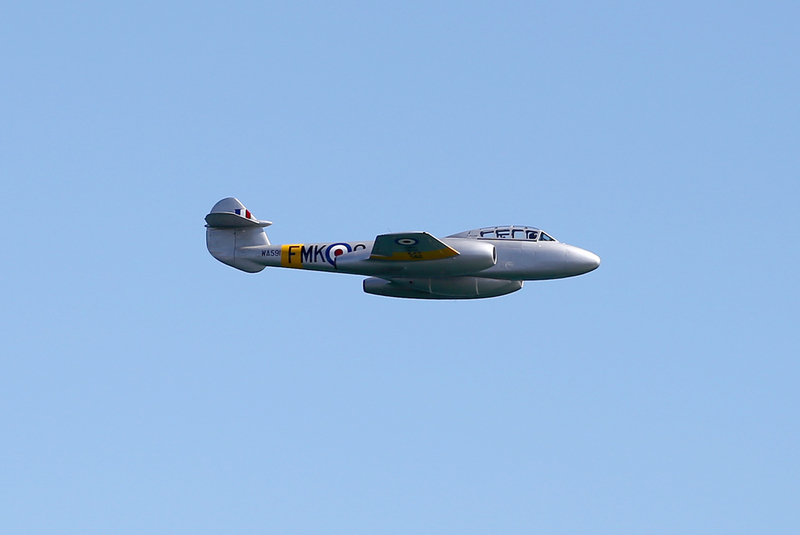 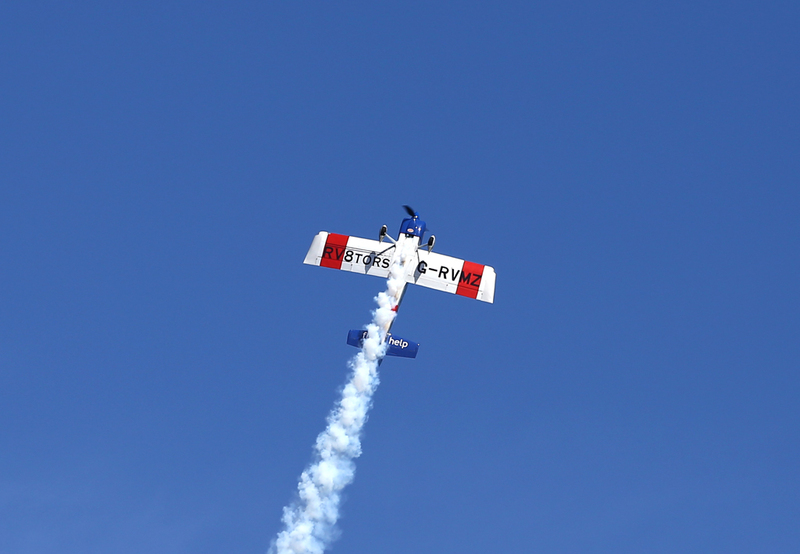 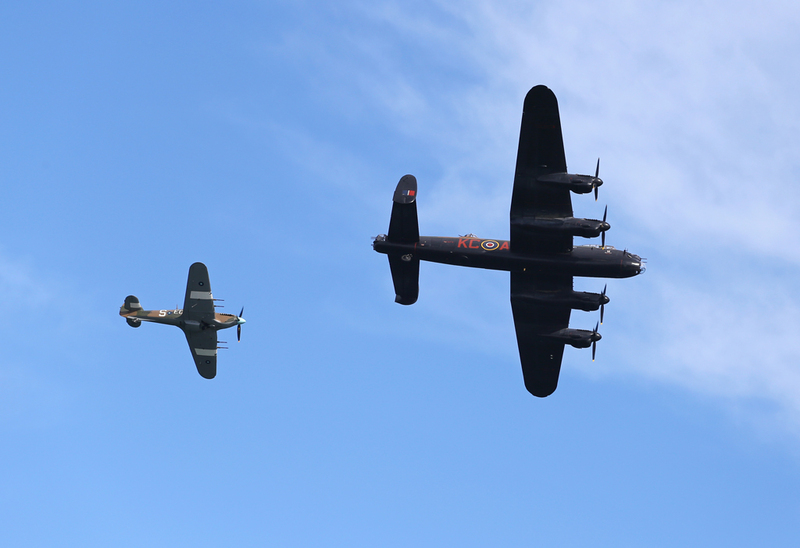 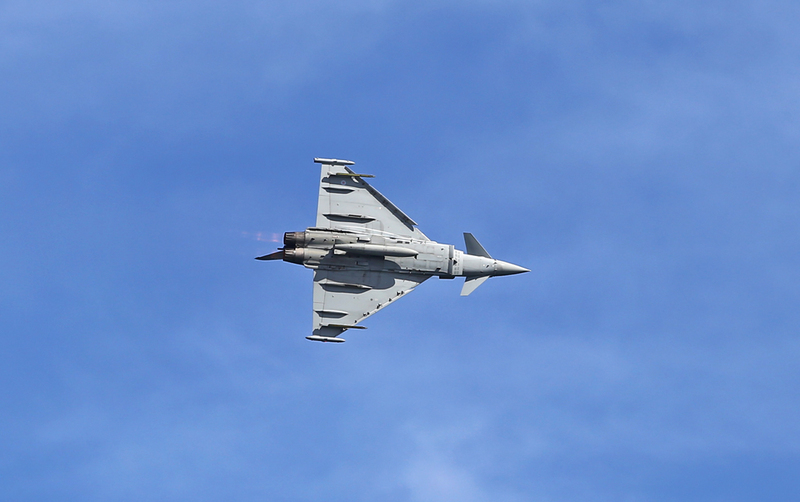 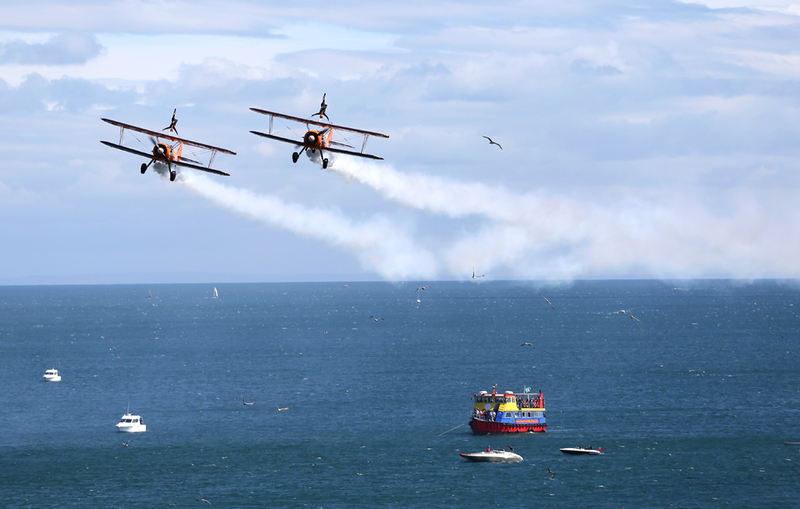 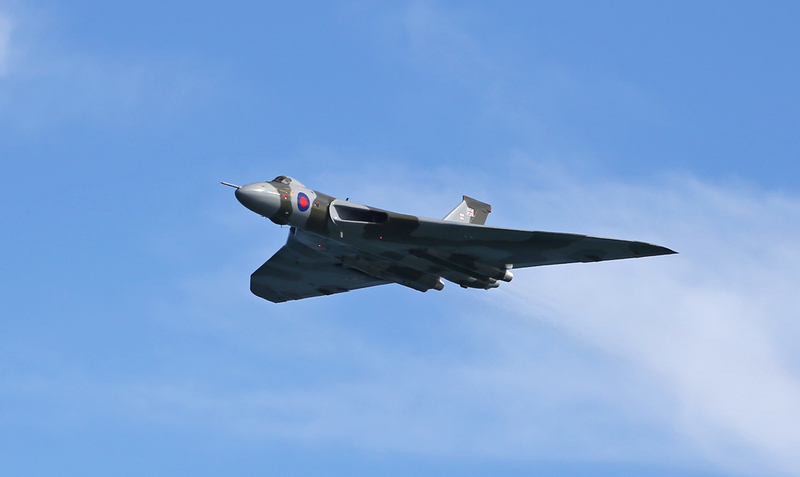 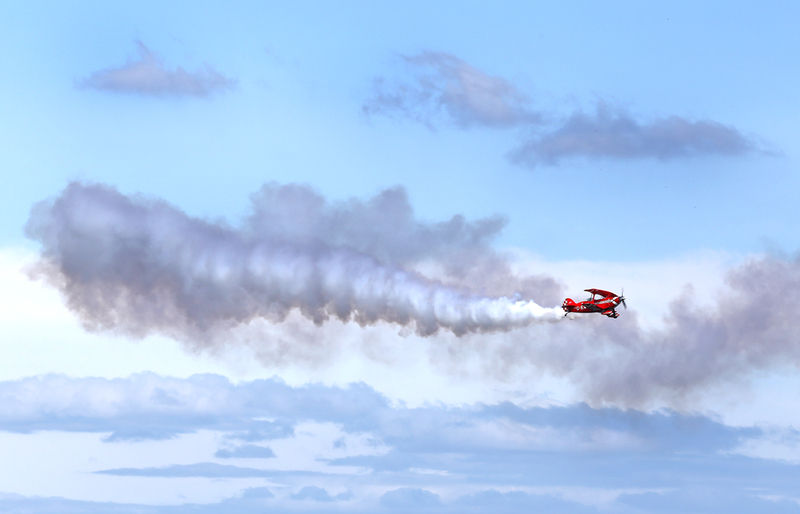 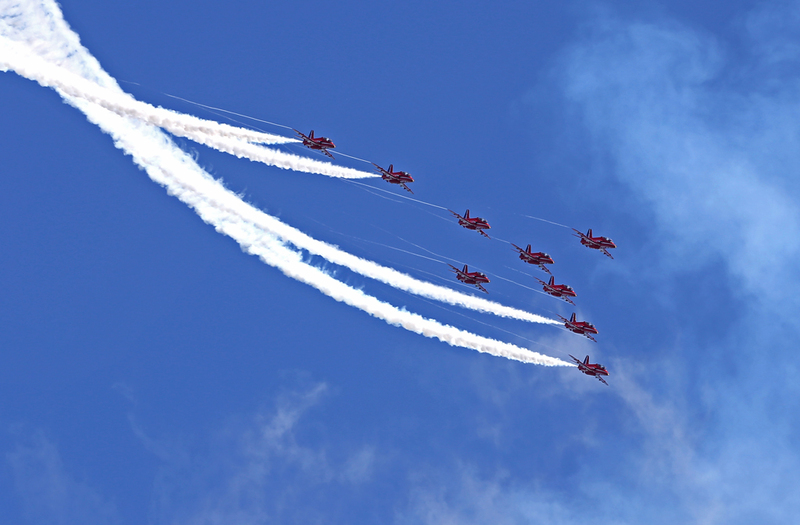 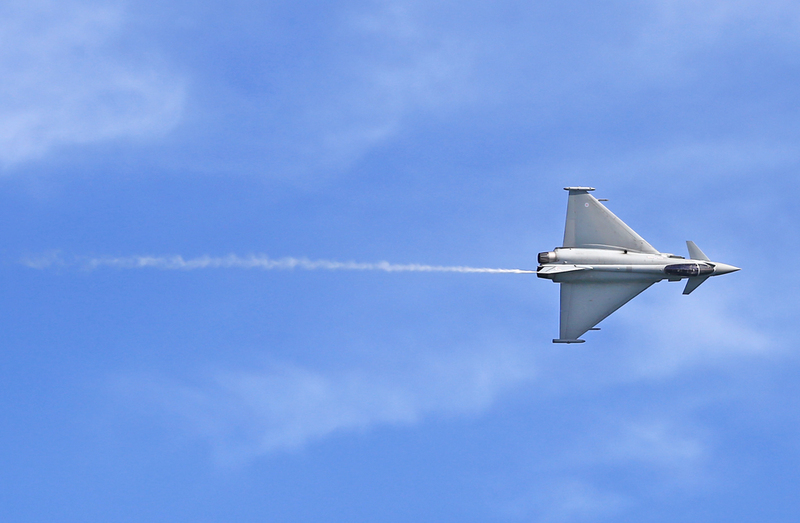 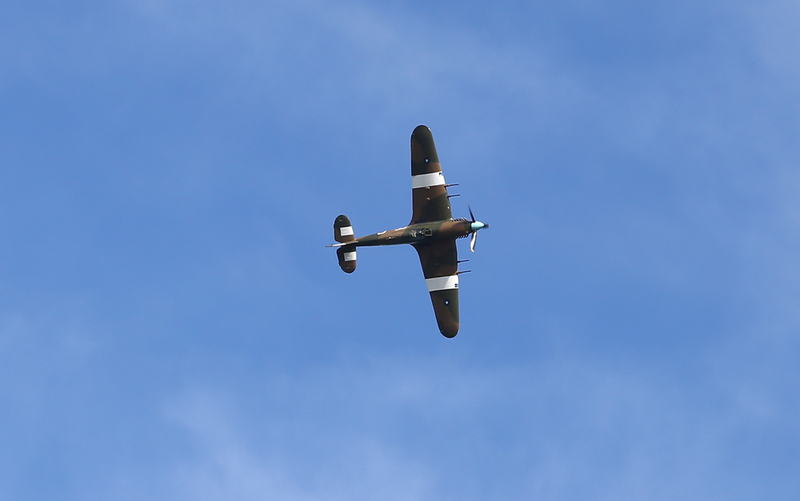 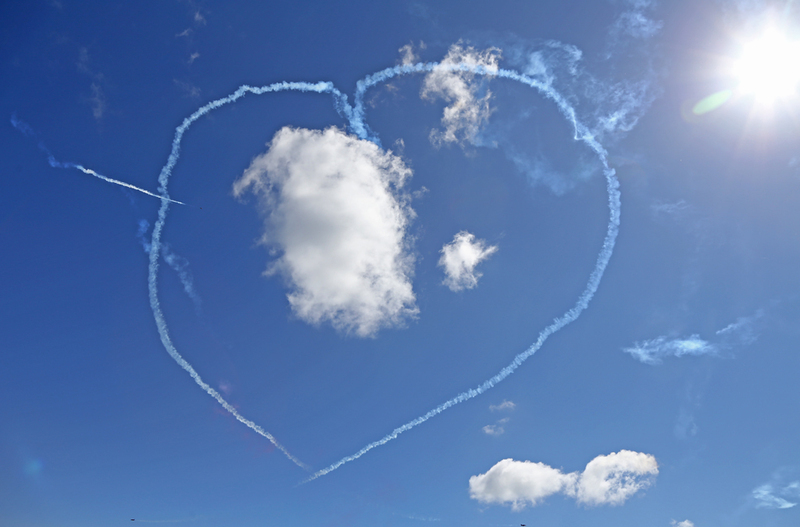 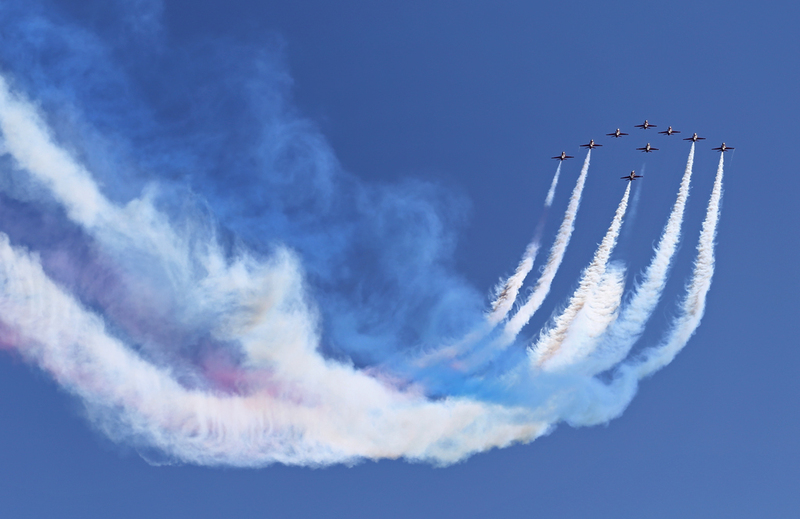 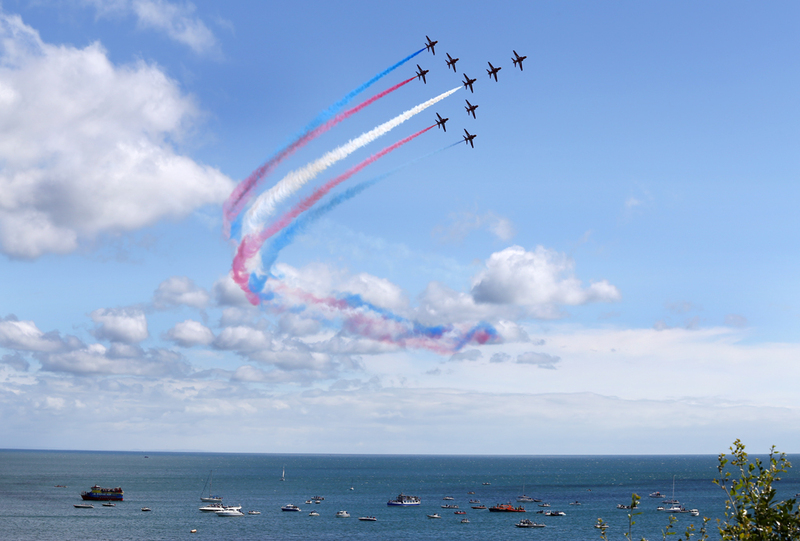 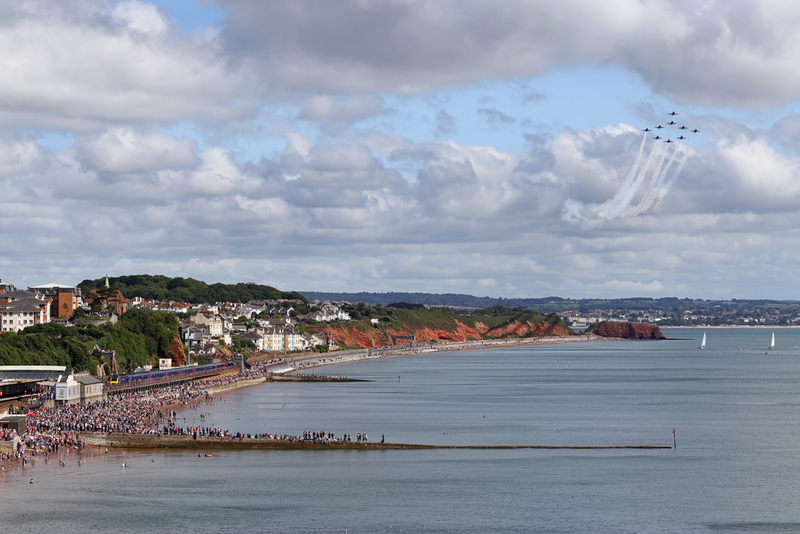 The event started at 12pm opening with The Red Arrows, and featured aircraft from the RAF, Royal Navy, as well as display teams and privately owned aircraft. 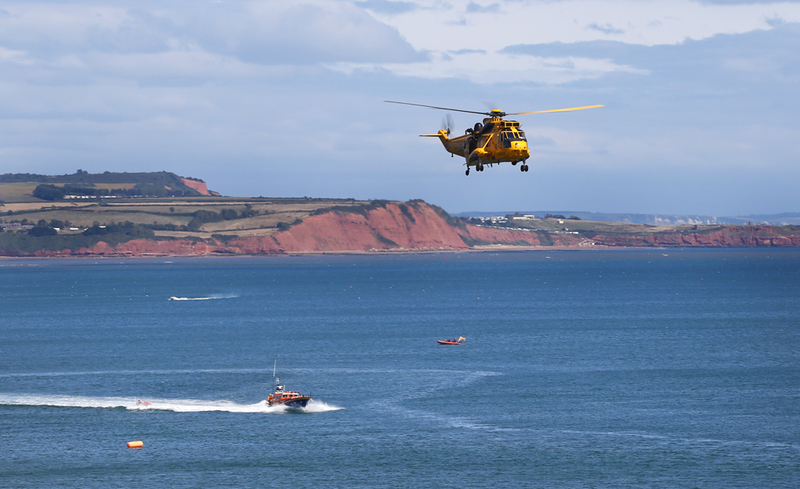 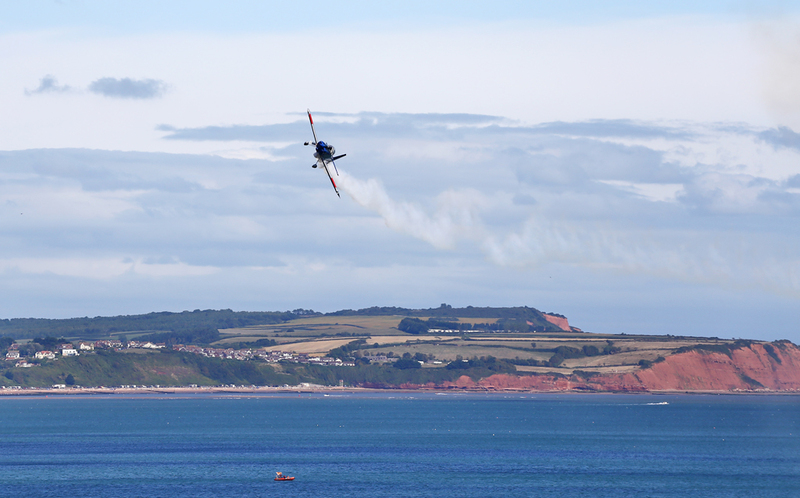 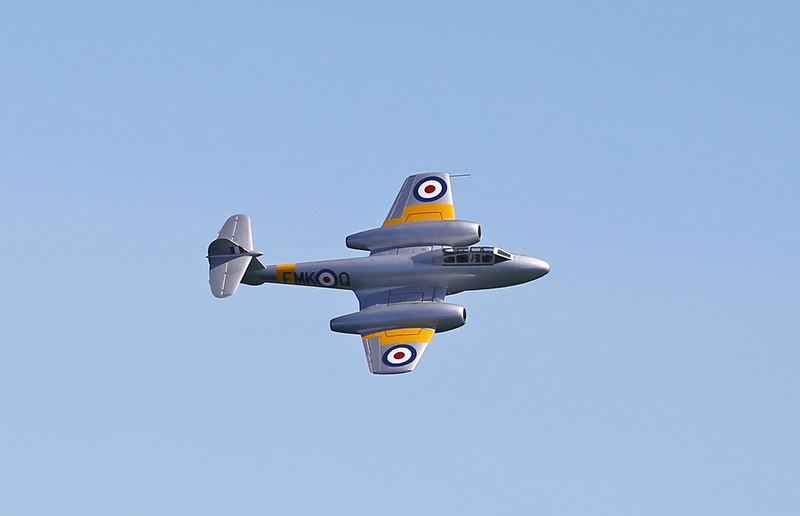 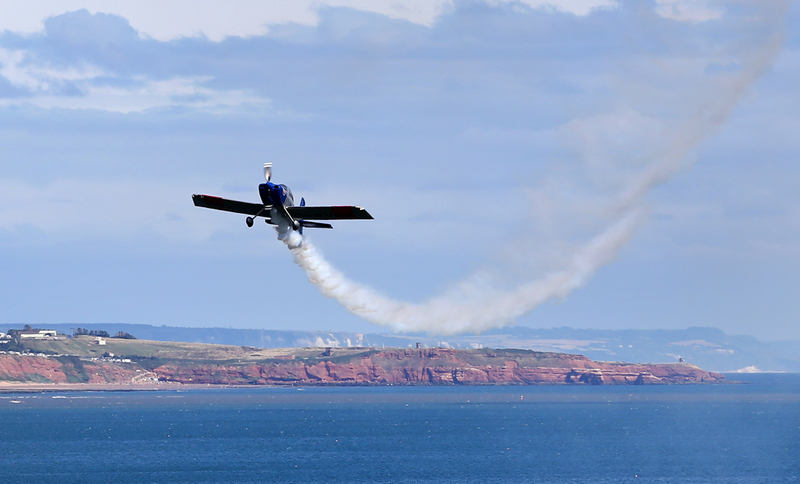 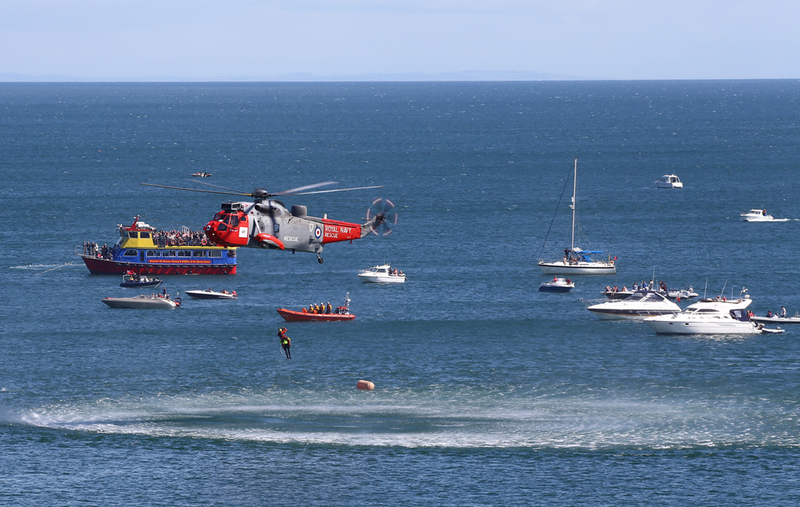 The setting within the Dawlish Bay area is a superb location for spectators to enjoy close up encounters with display aircraft.